Apply Now for the 2014 Peace First Prize! Calling all Girl Scouts! Applications and nominations are now open for the 2014 peace first prize. The deadline is March 31, so apply now! Too often, young people in our country are dismissed and overlooked. They are either portrayed as trouble-makers, technology-addicts, or just plain careless … Peace First exists to change all that. Imagine a group of incredible young people, each honored publicly for their role in transforming their communities into more peaceful and just places. Imagine sharing their inspiring stories with the public. Imagine distinguished Americans from the arts, politics, sports and business communities championing young people as the real celebrities of our culture. Imagine adults seeing the power of young people as positive influences and problem-solvers. 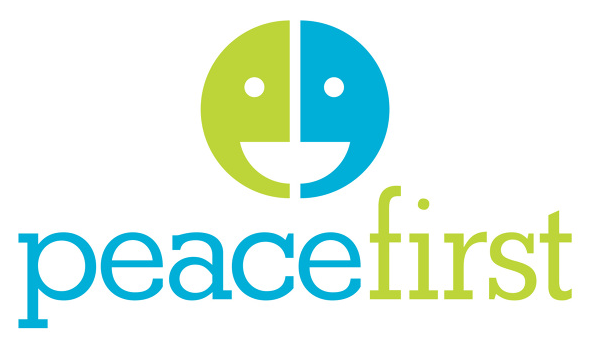 You have now envisioned how the Peace First Prize will ignite and recognize youth peacemaking. Last year, Peace First announced 10 winners of the first annual Peace First Prize at a press conference at the New York Public Library during NBC News’ “2013 Education Nation Summit.” The Peace First Prize is a national award recognizing leading youth peacemakers who are focused on creating peaceful schools and communities. The winners will comprise the first class of Prize Fellows, who each receive a 2-year, $50,000 Fellowship to further their peacemaking work. The 10 inspiring young people were selected as 2013 Prize Fellows because through their compassion, courage, and ability to collaborate with others, they have been the driving force behind positive changes in their communities. Their projects vary widely, from addressing the needs of homeless youth to preventing school bullying, from launching sustainable school-based initiatives to encourage inclusion to promoting tolerance and non-violence through community initiatives. Some winners have evolved their projects into nonprofit organizations, while others have cultivated change through campaigns and grassroots efforts.